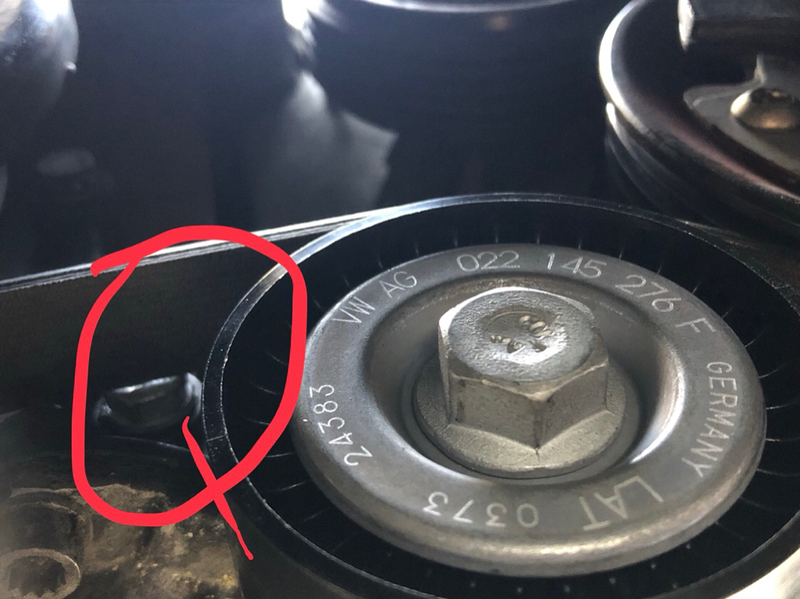 Good evening all, in the on going saga of determining what the hell is causing my belts to wear down I may have narrowed it down to my crank pulley being too recessed into the crank case. 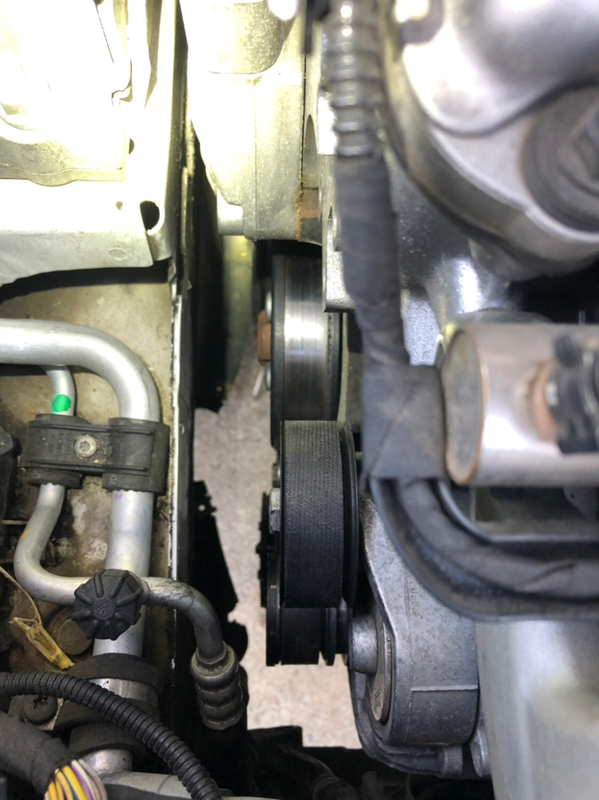 I had the front crank seal replaced a while back and I’m now on my 3rd belt. I just want to confirm my suspicions. 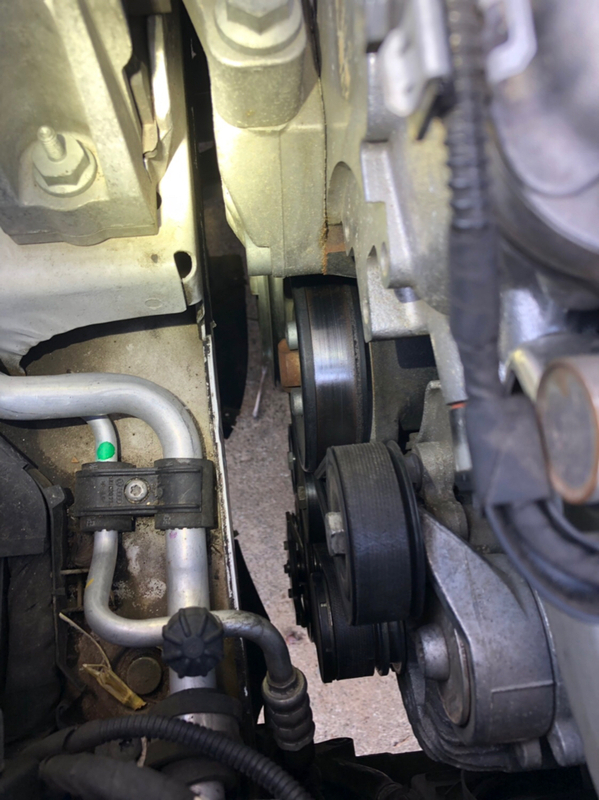 If you all could post up what your alignment looks like with a measurement of how much space you have from the back of the crank pulley to the block I would greatly appreciate it! Here’s what I’ve got going on. And the bane of my belts existence is this bolt head that shaved off the ribs of my belt. I have replaced it with an OEM bolt JIC the wrong one was installed.